Premier League, one of, if not the most popular football league in the world is slowly closing to an end. With the majority of the teams waiting to play the 27th round, there will be only 11 rounds left before the league is finished. May 19th is the day when Premier League officially ends and the day, we get to crown the new champion of England. On the other side, we also get to remove 3 teams that are “unworthy” of playing in the Premier League and replace them with the 3 teams that have proven themselves in the Championship league. 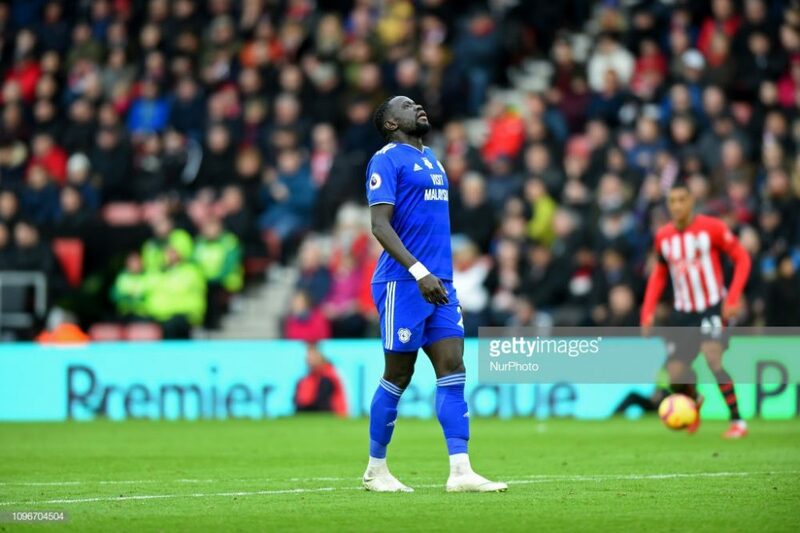 We have already asked ourselves, who are the contenders for the title this season, so now it’s time to ask ourselves; who are the main candidates to relegate from the Premier League. As we await the 27th round of the Premier League, the last 3 teams in the league are as follows: Huddersfield, Fulham, and Southampton. Huddersfield is parked at the bottom of the league with 11 points (2-5-19), while Fulham is not too far away with 17 (4-5-17). However, at the 18th place, where Southampton sits is where it gets interesting. Southampton has accumulated 24 points in the season with an overall record of 5-9-12, which means they are just barely in the relegation zone. At the time of writing, we have got 2 teams with 25 points, or in other words only 1 point above Southampton and the relegation zone. In addition, there are 3 more teams with 27 points, which is just 3 above Southampton and… you’ve guessed it… the relegation zone. The current placement of the last 7 teams does not give a real insight of who will end up relegated, and because it would be extremely difficult prediction exactly which 3 teams will end up at the 20th, 19th, and 18th spot, we will settle for my pick of 5 teams that are most likely to be relegated this season. With only 11 points gathered this season throughout 26 games, there is little to no hope for this team to stay in the Premier League. The fact that Huddersfield have not won a match since November 25th is worrying on its own, the fact that they lost 13 out of the last 14 games is disastrous. You might think they had bad luck, but that is not the case here. They have been sitting at the bottom of the league or near the bottom for the whole season which makes them an unsolvable situation. If they don’t somehow manifest 14 points in the upcoming rounds, I am sure Huddersfield will get to say their farewell to Premier League on May 19th. Not surprisingly I put Fulham at my 2nd spot as the team that will most likely end in the relegation zone this season. With an overall record of 4-5-17 and 17 points accumulated throughout the 26 games, Fulham is in a similar position that Huddersfield. Not as bad but bad enough to put them in the same basket. 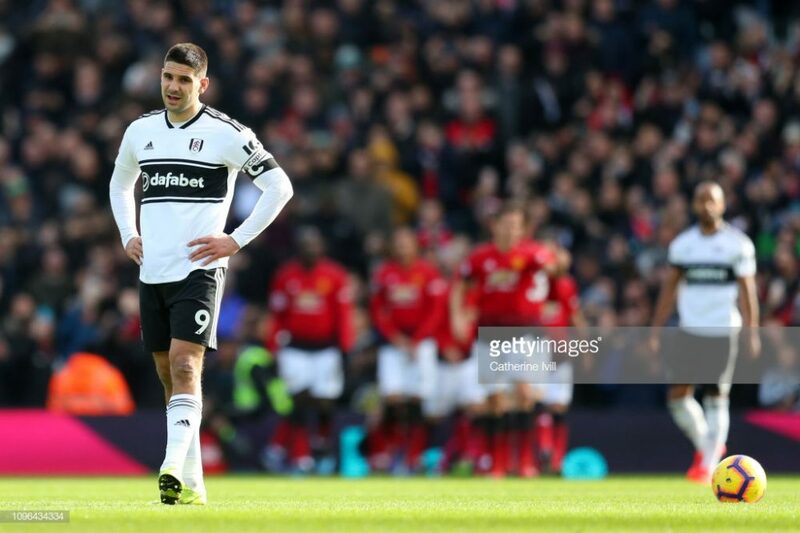 It’s quite a sad story for Fulham, who just recently got promoted to the Premier League after winning the last season’s Championship play-offs. At the start of the season, the hopes were high for The Cottagers chances in the Premier League, especially due to newly added players who were supposed to bring the team to a decent spot. But as it’s clear now that is not the case. After a poor start of the season under Slavisa Jokanovic, Fulham appointed Claudio Ranieri as their head coach, who has won the title 3 years ago with Leicester. But it was too late for him to salvage the season for Fulham who had too many issues at that point. At this point, they are a bit of a let-down. If they manage to perform against Chelsea, Liverpool and Man City at home they could salvage this season, but then again they “could”. To be fair, Cardiff are strong a candidate for relegation, despite their 2 recent wins. Last season Cardiff were a strong side in the Championship, where they finished 2nd with a 27-9-10 record and 90 points. But they made a big mistake. Instead of buying some good players, which could improve their chances in the Premier League, Cardiff City did basically nothing. So in that regard, we had a 2nd tier team playing amongst the 1st tier teams. And the result of that? 17th place with a 7-4-15 record and 25 points. What makes the whole situation worse is the death of their striker Emiliano Sala, who died in a plane crash just recently. A sad situation for a team that is struggling to stay among the “top dogs” in England. On the bright side, Reid who has been moved up to the starting IX as a replacement for Sala has not been too bad. As far as Cardiff chances go, they have got some tough opponents in the upcoming fixtures. If they can take some points from Watford and Everton who they face in the next 2 rounds, Cardiff will be in a good spot, if not I would not be too optimistic. With the arrival of Ralph Hasenhutl from RB Leipzig as the head coach, the spirits of this team were high. He was considered as a huge addition to the squad, which is fair as the end of the day he is regarded by many as the “Austrian Jurgen Klopp”, the nickname he got with his spectacular work as a head coach. Southampton started off the season well, even squeezing in some impressive wins against Arsenal. While they managed to put up good performances, there were also really bad ones. If we draw a line Southampton were and still are all over the place, which ultimately got them into a position they are now. The biggest problem with Southampton is their weird decision to sell all their good players and buy mediocre ones. And what is the result of that? Relegation zone. In the upcoming matches, Southampton will have to face against top teams in the league, as well as against teams they should defeat. In the end, it will all come down to how well Southampton performs against Liverpool, Tottenham, Manchester United and Arsenal, who they have already defeated once. It all looked great for Newcastle United in 2016 when Rafa Benitez became their head coach. Under his guidance, he got them back into the Premier League where they finished 10th with an overall record of 12-8-18. That was an excellent result for the Bagpipes and a great example of what Benitez is capable of doing. But as we approached the 2018/19 season, Newcastle United seemingly fell apart. The preseason was as bad as it can get, which clearly showed the lack of depth Newcastle suffered from. In addition, there was a lot of drama between the board and the fans, and the final result of all that… 16th spot in the league with 25 points and a 6-7-13 record. If that is not bad enough, Benitez reportedly said he will leave the club by the end of the season, if things don’t improve. It will all come down to the next 2 games for Newcastle, as they host Huddersfield and Burley, both a strong relegation candidate. If Newcastle manages to win those two, I would be comfortable saying they will be safe this season. Those are 5 teams I believe have the highest chance of ending the season among the bottom 3. While Huddersfield already made it clear they are not moving from the last spot, there are still 2 more spots open for other teams to grab or avoid. Fulham seems like a strong candidate to finish 19th, but I believe there are slim chances they will manage to escape the relegation zone. And I emphasize SLIM chances. As for the 18th spot, nothing is even close to being decided.